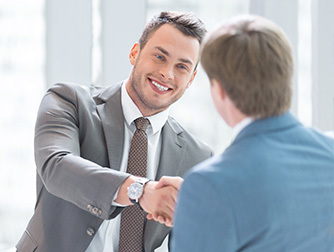 Marine Bank & Trust is always interested in banking professionals who share our passion for exceptional service and a desire to play a role in our success. Marine Bank is a great place to work. 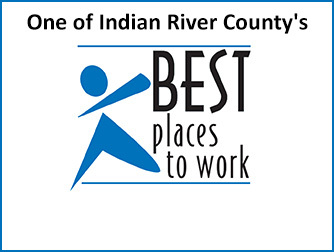 In fact, we've won the distinction of being "One of Indian River County's Best Places to Work" four times! If we have open positions, they will be listed below. Regardless, we invite you to review our employee benefits flyer (Opens in a new Window) and submit your resume to hr@marinebank.bank. Marine Bank & Trust is an Affirmative Action and Equal Opportunity Employer, Minority/Female/Disabled/Veteran/Gender Identity/Sexual Orientation.